World Car Awards: "And Now There is One." Or is that Two? Ridiculously, the so called 'World Car Awards', presented at the New York Auto Show, using the words "And now there is One", has awarded two cars with very similar awards. 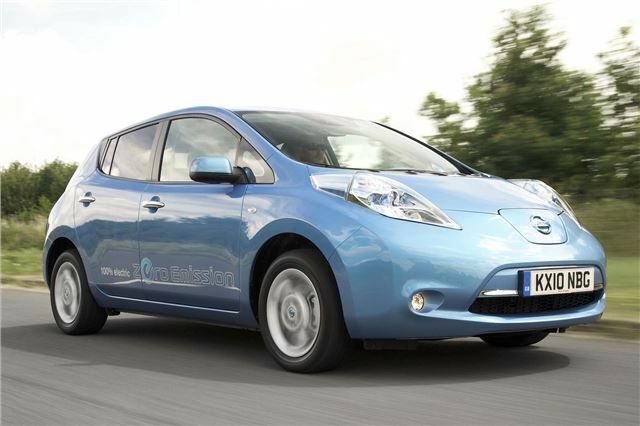 "And now there is one" Part One: The electric Nissan Leaf gets the award as "2011 World Car of the Year". 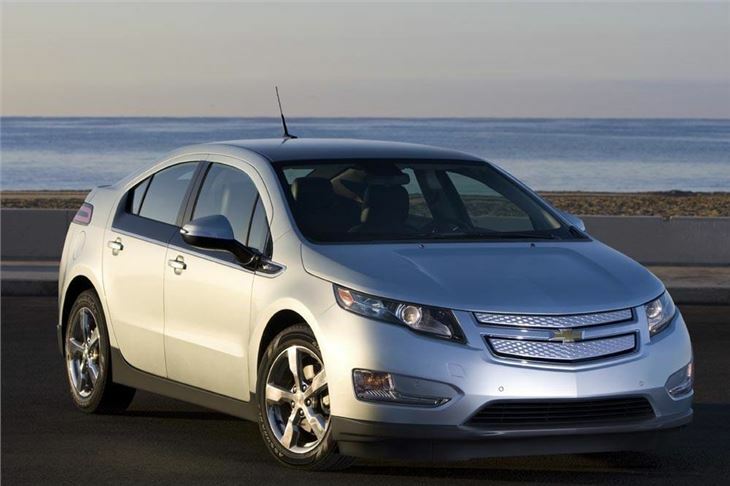 "And now there is one" Part Two: The petrol electric Chevrolet Vote gets the gong as "2011 World Green Car". 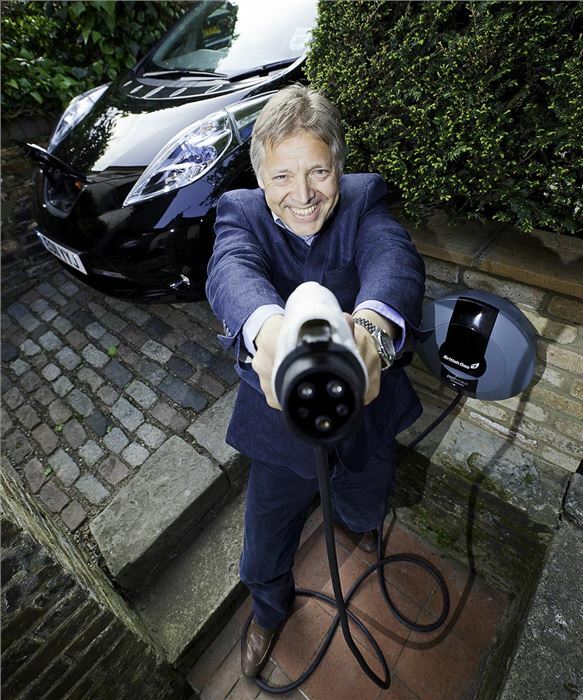 'Smooth Radio' DJ Mark Goodier has been driving electric cars for the last decade. “The great thing about electric cars is that the fuel distribution is already in place. We all have mains electricity at home. We have it at work and councils are already working on how to install thousands of charging points at the roadside. 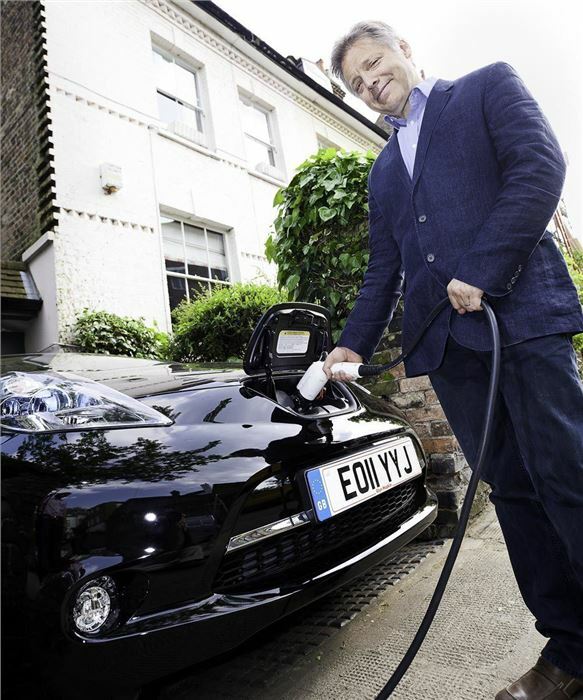 You can see why EVs make such sense, particularly in towns and cities." 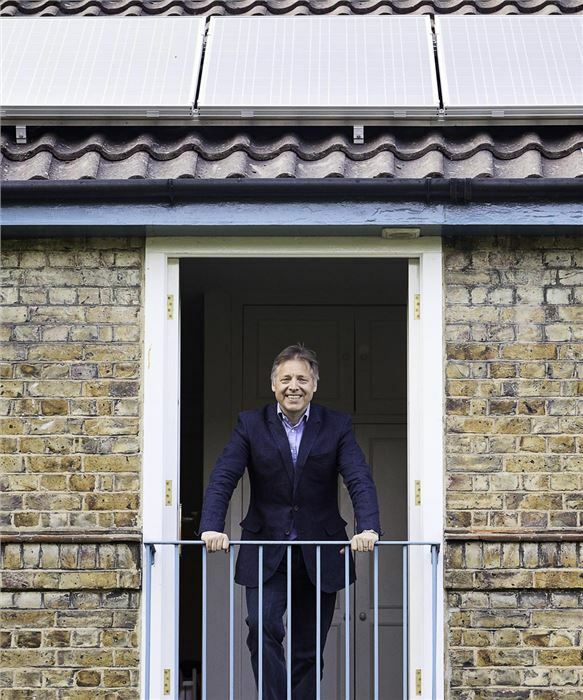 Having installed solar panels on the roof of his house, Goodier later claimed to be driving the first regular solar powered car, costing him and the environment precisely nothing.